A great day out for group activities. Get your friends and family together! Simulating real game including grouse, partridge, dove, pheasant and more! Ph: 0508 Shoot Clays (0508 746 682) or email us for bookings and enquiries. 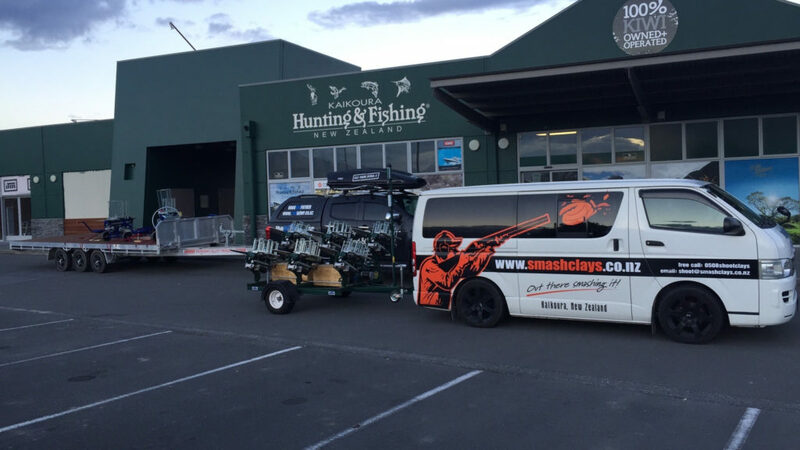 Walk-in bookings can be made in Kaikoura and Whanganui at the local Hunting & Fishing store - See location details. 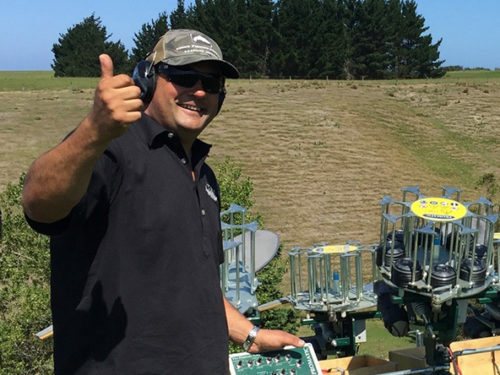 For the ultimate clay bird shooting experience, you can’t beat trying out our, unique to NZ, Promatic Grouse shooter! 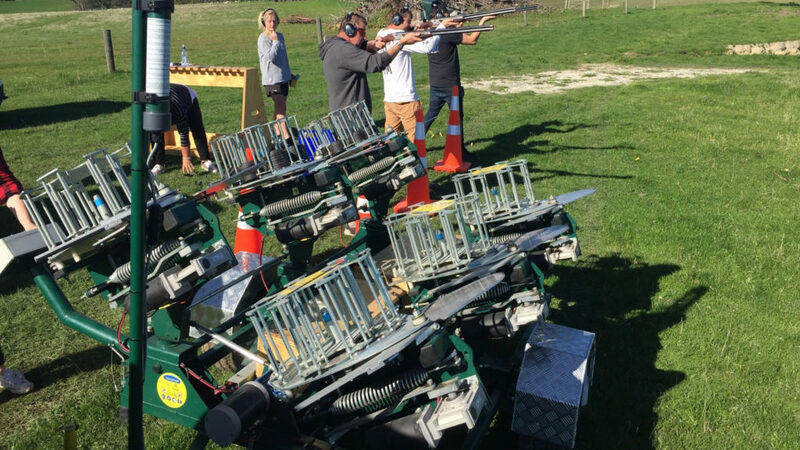 By simulating real game, it can shoot up to six targets at once, making it ideal for anyone wanting to perfect grouse shooting out of season. It's also a fantastic activity to participate in if you're with a group of friends or family wanting a memorable, fun filled day trying something new. 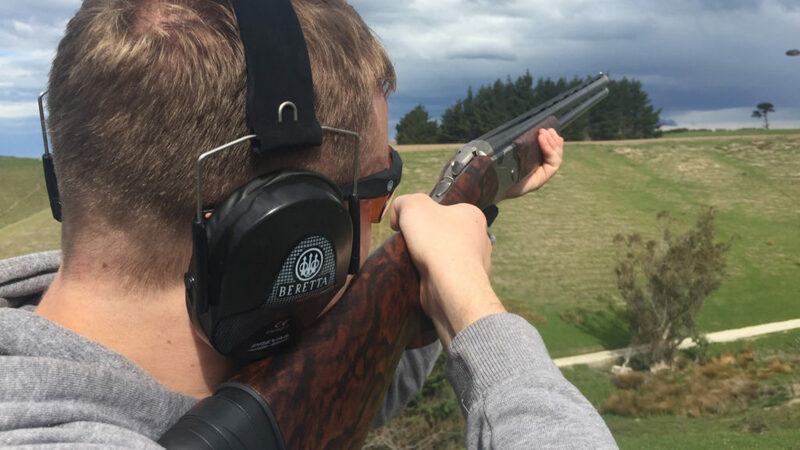 For larger groups wanting an action packed weekend, you can choose from one of our 'fishing and clay shooting packages' that's sure to keep you entertained and enthralled. Whether you're a professional hunter wanting to get your eye in before the season starts, or a group of novices looking for a great day out, get in touch with us to book your adventure. 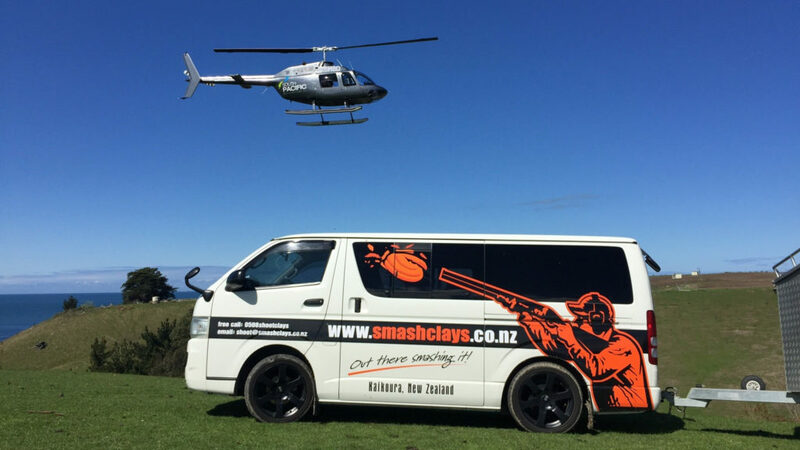 Now operating in Kaikoura and Whanganui.